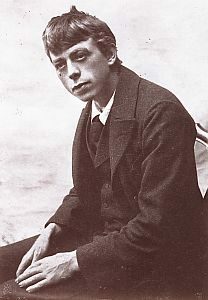 This entry was posted in Literature, Uncategorized and tagged Christopher Middleton, Jakob von Gunten, NYRB Classics, Robert Walser by Simon Lavery. Bookmark the permalink. 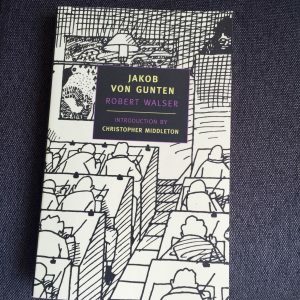 I am building quite a backlog of Walser on my bookshelf, this included. I must get to one before too long and I have a strong feeling this will be my next Walser. Thank you for this review! Joseph: yes, he’s one of a kind. Thanks for dropping by! Interesting review, Simon. 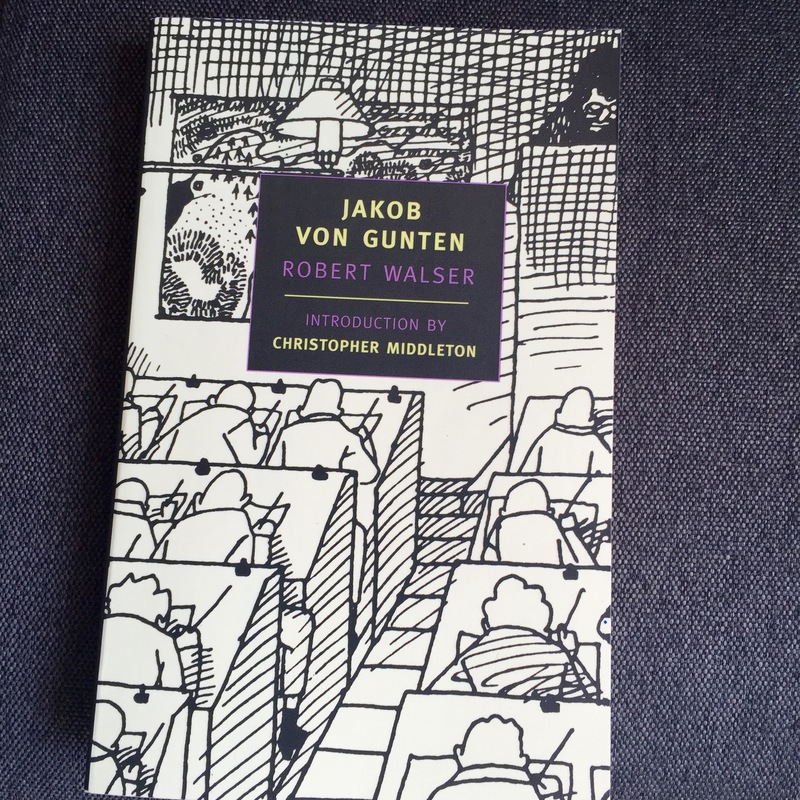 I have a different Walser, a collection of Berlin Stories (also published by NYRB), so I’ll see how I get on with that first. I wonder how I’ll take to him given your comments on the style here. Thanks, Jacqui. I found the Berlin stories uneven: some are beautiful vignettes, others perhaps less interesting. I first read The Assistant, his first major novel, and excellent. Easy to see why Kafka was an admirer: it has that similarly jaundiced, left-field view of life and society, that of the perplexed outsider. It’s funny, I heard him mentioned in a transcription I was working on, and then suddenly here he is in my blog feed! I don’t do particularly well with obscure and difficult Europeans, but I bet a friend of mine would love this.